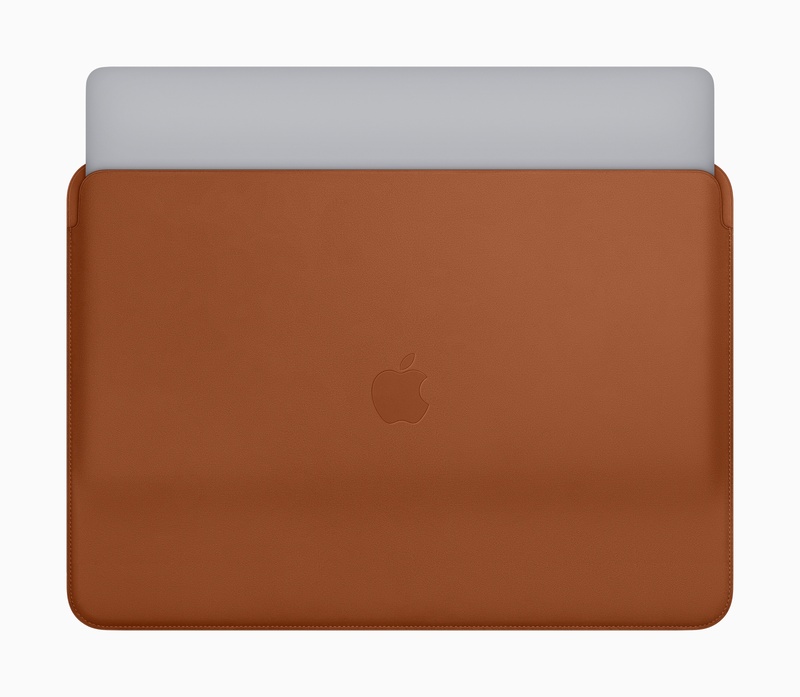 Apple quietly updated its site to announce that new GPU options are coming to the MacBook Pro. 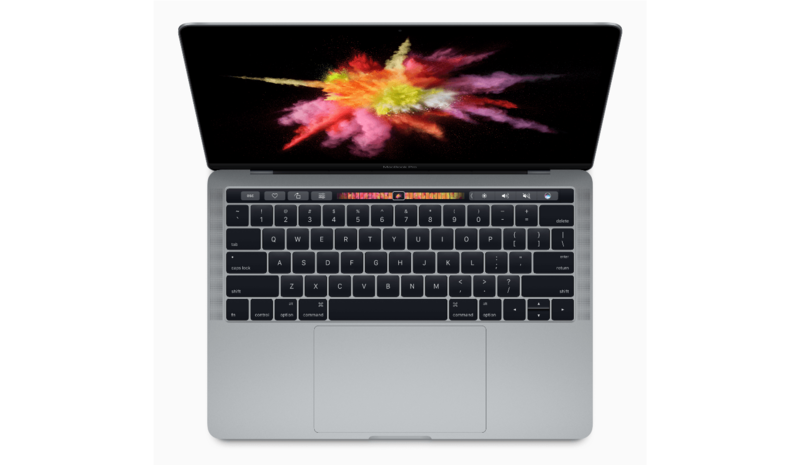 In late November, the high-end 15-inch MacBook Pros will be available with the Radeon Pro Vega GPU, the same AMD GPU graphics architecture used in the iMac Pro. 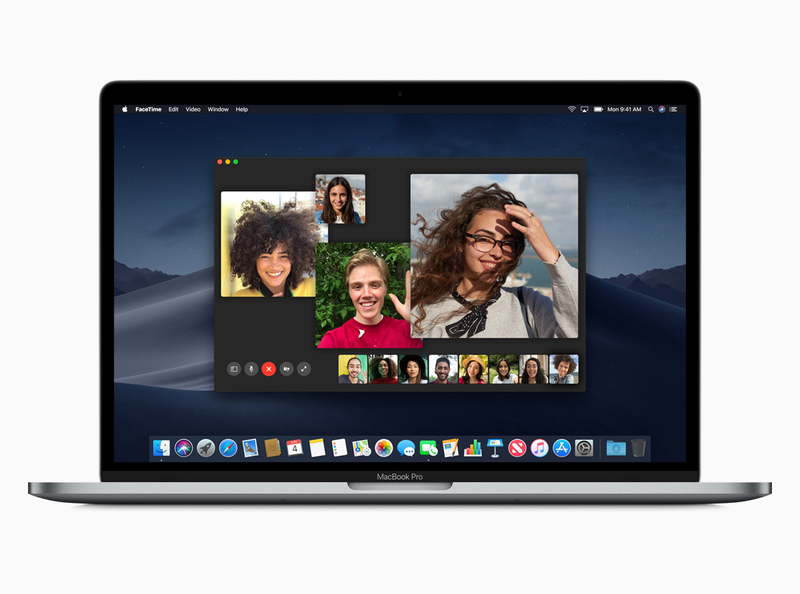 The new GPU features High Bandwidth Memory, which doubles the memory bandwidth at lower power and results is faster graphics performance that Apple says is up to 60% faster than the AMD Radeon Pro 560X. 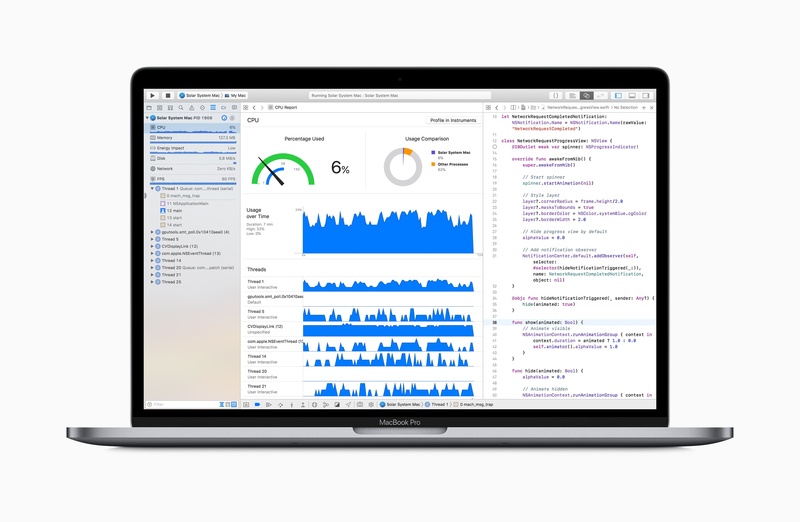 According to Apple’s MacBook Pro webpage, the Radeon Pro Vega 16 and 20, each with 4GB of HBM2 memory, will be available in late November as part of the MacBook that comes configured with a 2.66GHz 6-core CPU and 512GB of SSD storage. His examples make me wish the iPad Pro had a USB-C port to plug anything into it without having to buy adapters. Apple posted a video on YouTube promoting the new Touch Bar MacBook Pros. 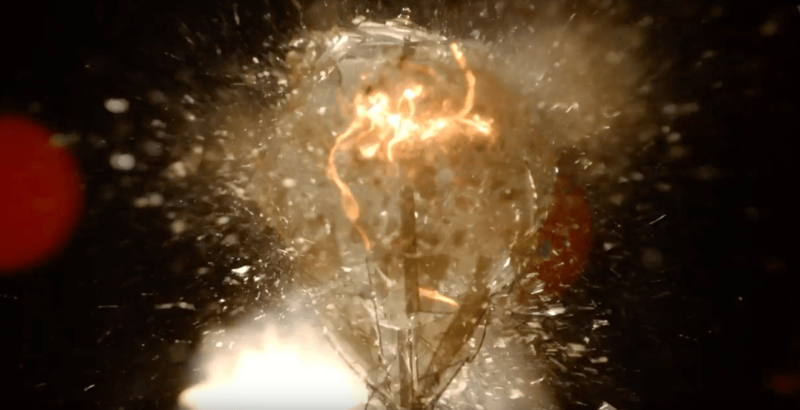 The video cuts frenetically between a long line of Edison bulbs exploding down a darkened street and into the countryside, and scenes of human inventions from the discovery of fire to a robot walking down a street. The spot concludes with ‘Ideas push the world forward,’ echoing the line ‘They push the human race forward’ from Apple’s famous 1997 ‘Crazy Ones’ ad. The ad then cuts to the line ‘Introducing a tool for all the ideas to come.’ A MacBook Pro comes into view with an Edison bulb on the screen. A hand scrubs back and forth across a slider on the Touch Bar making the video of the exploding bulb fast forward and rewind. The video does a nice job demonstrating the marquee feature of the new MacBook Pros, but an even better job, through its use of pacing, music, and editing, of giving a sense of the speed at which technology advances in what feels like an oblique response to critics of the changes made to Apple’s laptop line.